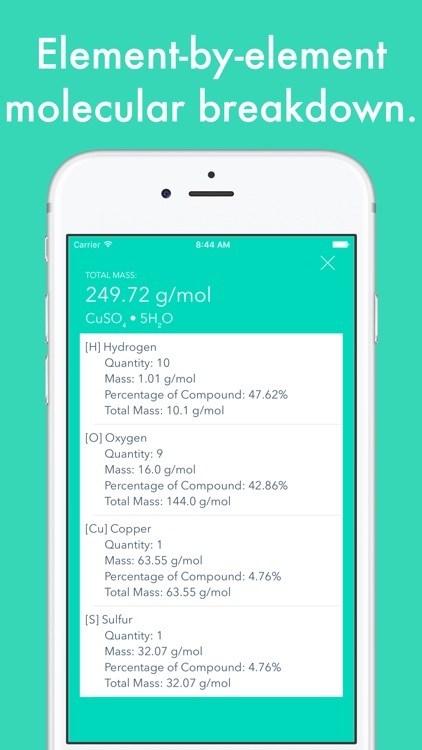 Nucleon is your personal chemistry assistant - in your pocket. 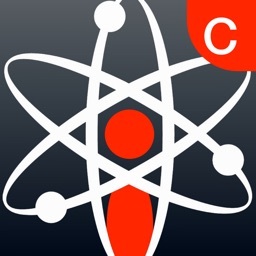 Nucleon is the go to chemistry app for high school and college students taking any chemistry course, including AP® Chemistry. 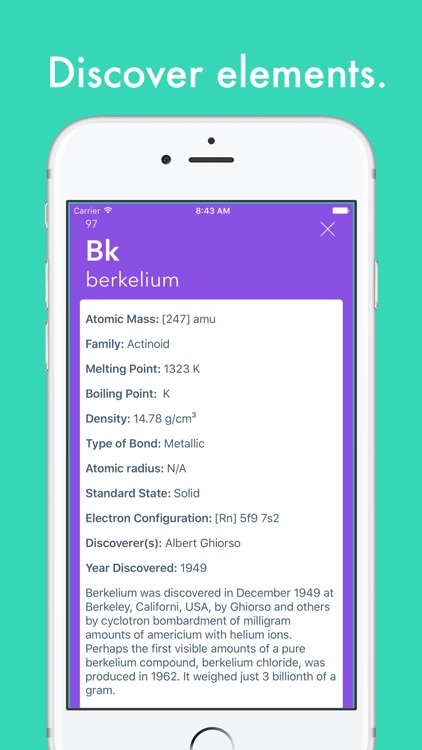 It provides a gateway to a wide variety of resources, including a exhaustive periodic table, molar mass calculator, ion chart, molecular composition calculator, and a personal MSDS database builder, all wrapped within a beautifully designed and immersive user interface. 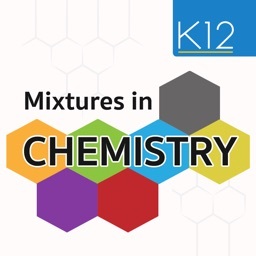 Each element has its own card filled with various facts about it, from electronegativity, atomic radius, electronic configuration, history, and more. 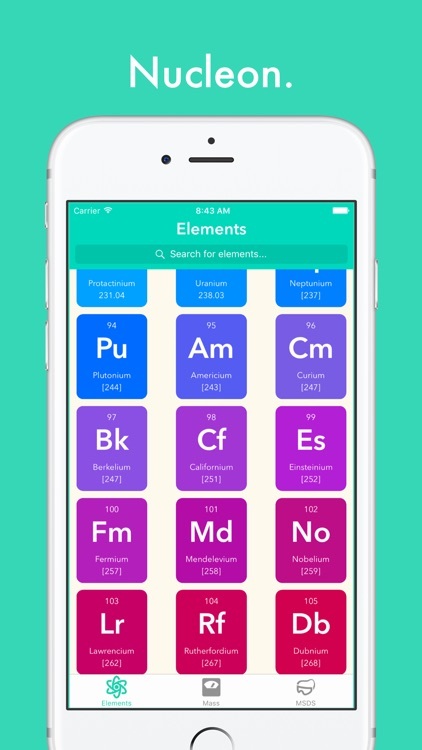 Learn about the elements that make up our universe, atom by atom. 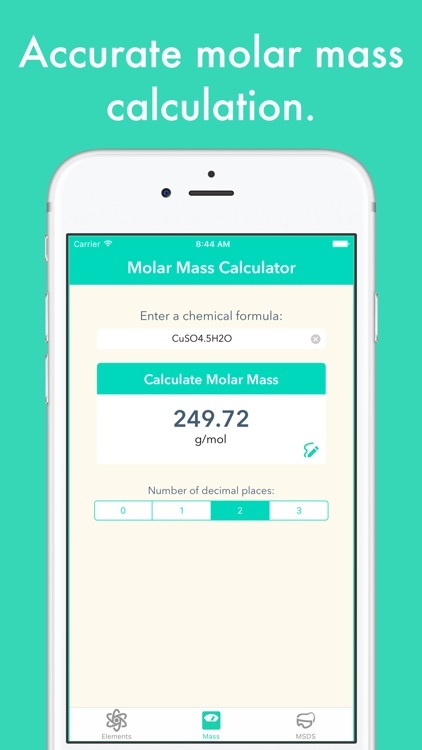 The built-in molar mass calculator uses an intelligent language processing algorithm to ensure the accuracy of the calculation. 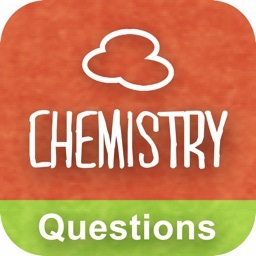 It currently supports all types of chemical formulae, from chemicals with hydrates, to compounds with polyatomic ions. The number of post-decimal integers can be set prior to the calculation. An analysis of the compound is one tap away. 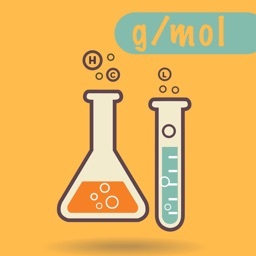 The detailed chemical report shows how the algorithm found the mass of the input compound, along with other important figures such as each element's overall quantity, individual mass, combined mass, and percentage of compound. 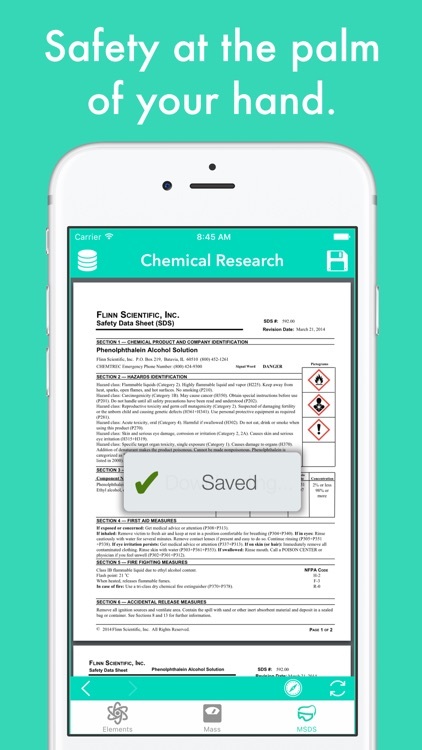 Chemical safety and research is made simple through the online Flinn Scientific MSDS Database. 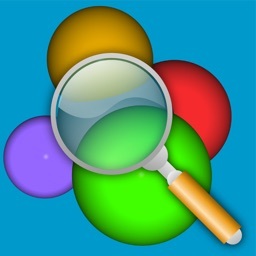 Users can search for chemical data sheets and save them for later use. These documents are locally stored and alphabetized. Nucleon's document reader is blazing fast and opens your saved files in a jiffy. Nucleon eradicates menial tasks that developing scientists despise. 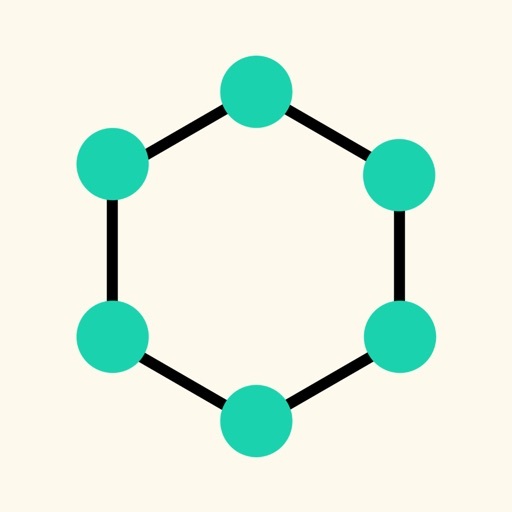 Don't get docked points for missing a trivial calculation on your next chemistry project. Nucleon helps you achieve your dreams of being a great student and an accomplished chemist. Simple. Efficient. Reliable. Nucleon.